This probably doesn't look how it should look but it tasted how it is supposed to! 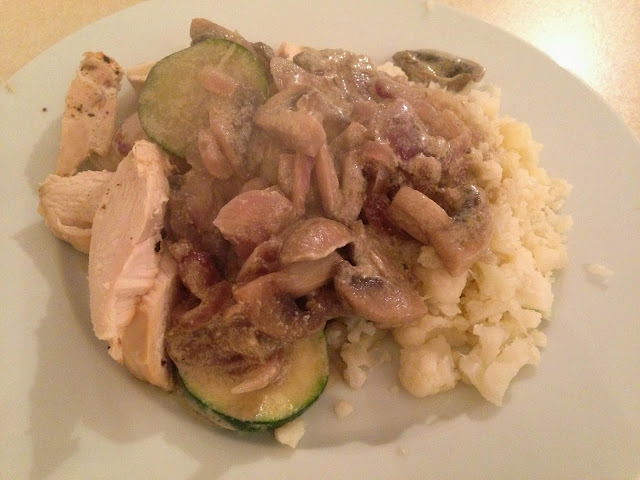 Last night I made Thai Green Chicken Curry with Cauliflower Rice for my friends! The recipe is one that my friend Antony from Elite Performance Fitness told me about so I can't really take all the credit for it.. Sometimes you want to feel like you are eating a treat meal, and I think this is a dish that is saintly but tastes really nice. I really used to LOVE rice and could put away alot of it, so when that was one of the things I had to cut out along with bread, pasta and potatoes I thought well what on earth will I eat?! Changing my diet to exclude those types of carbs has actually been SO much easier than I anticipated, now that I know that there are alot of substitutes you can make. Cauliflower rice has been one of those substitutes. I don't think I have *quite* perfected the art of making it yet as I need to invest in a grater but this is by far one of the most versatile meal accompaniments I have learnt to include since my diet overhaul. Anyways.. here is the recipe! Warm up some coconut oil in a pan, add the chicken and vegetables of your choice. When the chicken is almost cooked through, add the thai green curry paste and stir through for approx a minute. Add the coconut milk and leave to simmer for approximately 10 minutes so the chicken cooks through. Stir occasionally. In the meantime you can prep your cauliflower rice. There are a number of ways you can make this, the recipe I've seen that seems like it would make it the closest to rice, is to grate the cauliflower when raw and then boil for a minute and drain off the water. Then spoon onto the plate and add the curry. I am currently working towards my #dresstoimpress goal in conjunction with my trainer Chris and Wish Want Wear, so I am on the straight and narrow and eating clean. 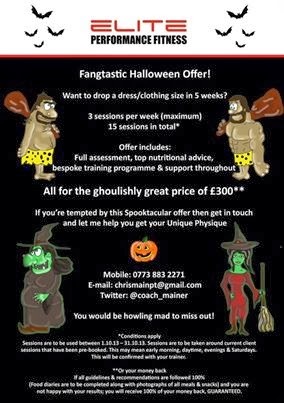 If you want to join me in losing a dress size, then check out Chris' October offer, click here for more details.